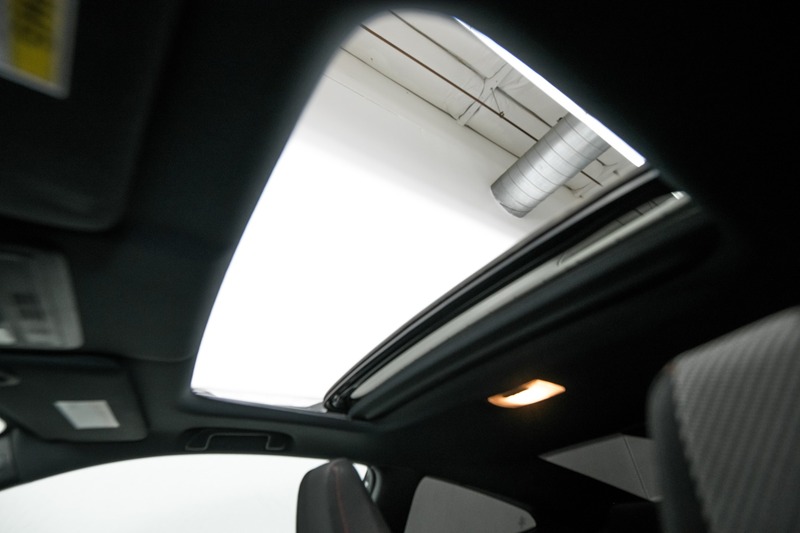 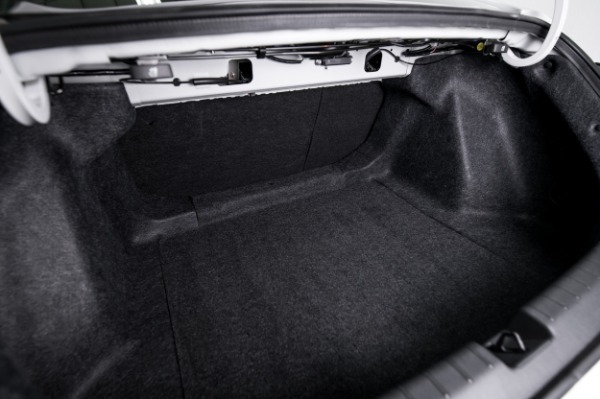 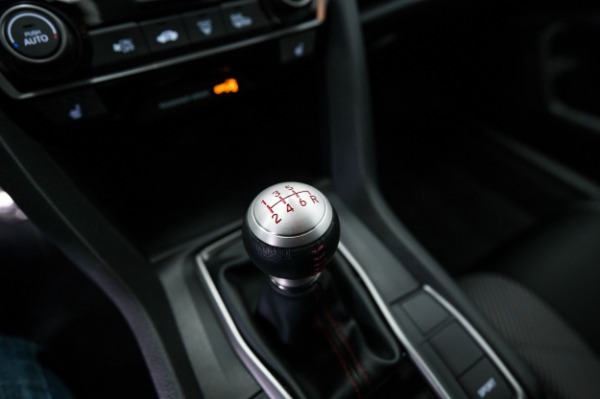 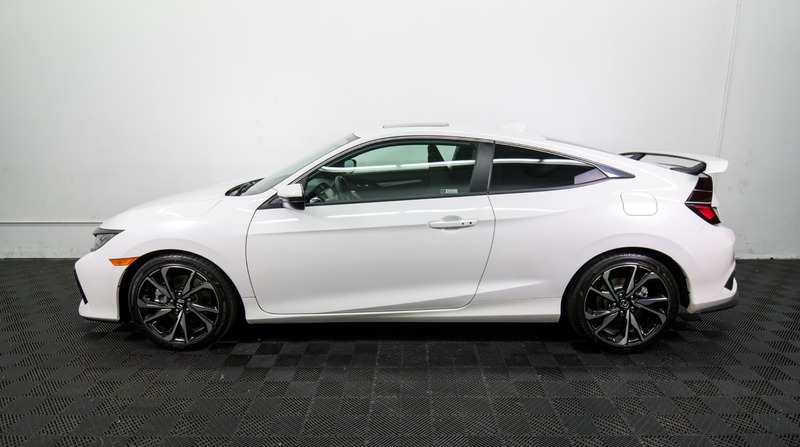 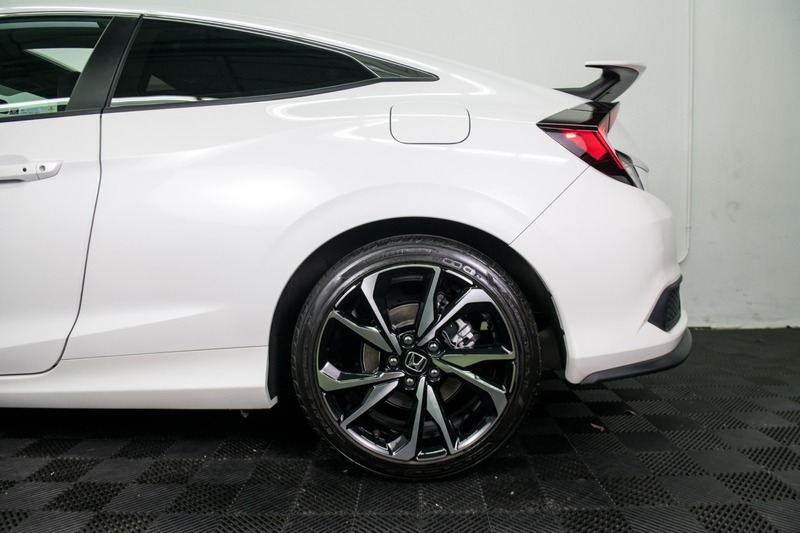 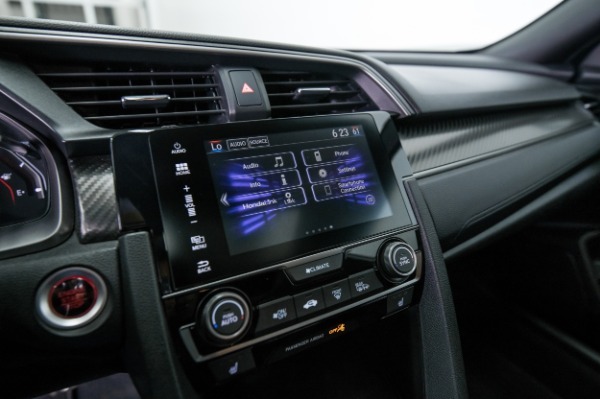 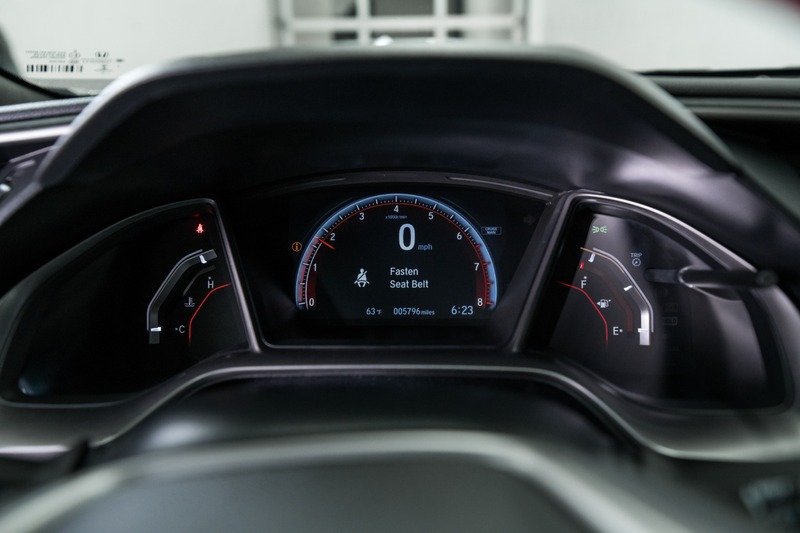 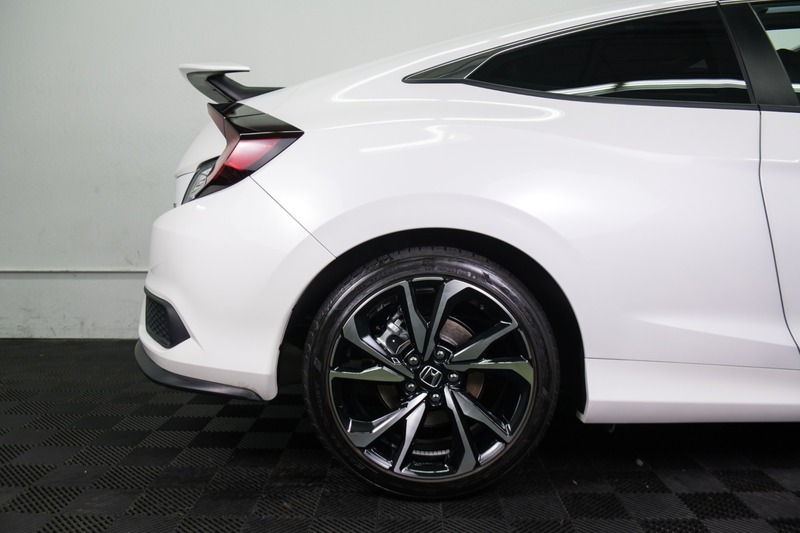 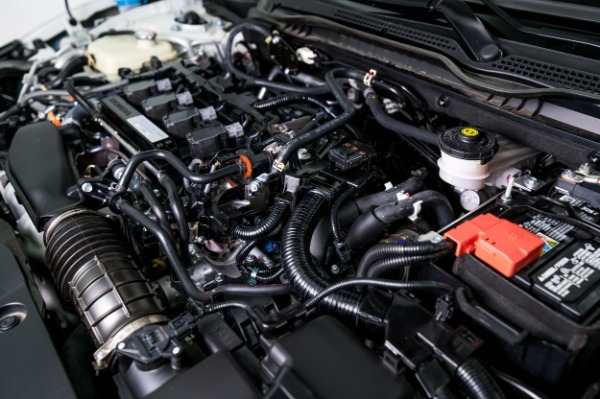 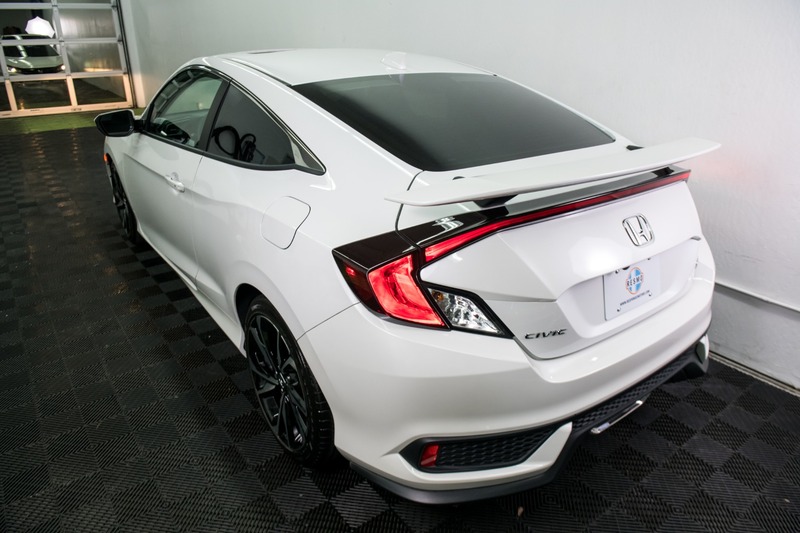 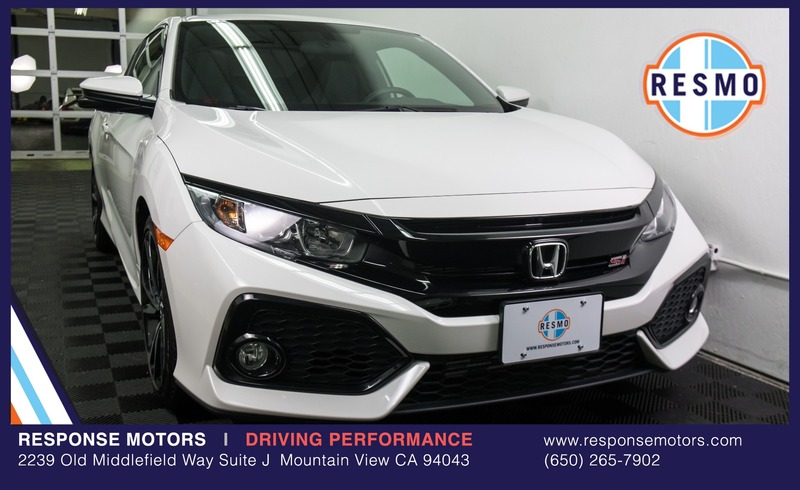 The Honda Civic SI is one of the best performance values on the market today. 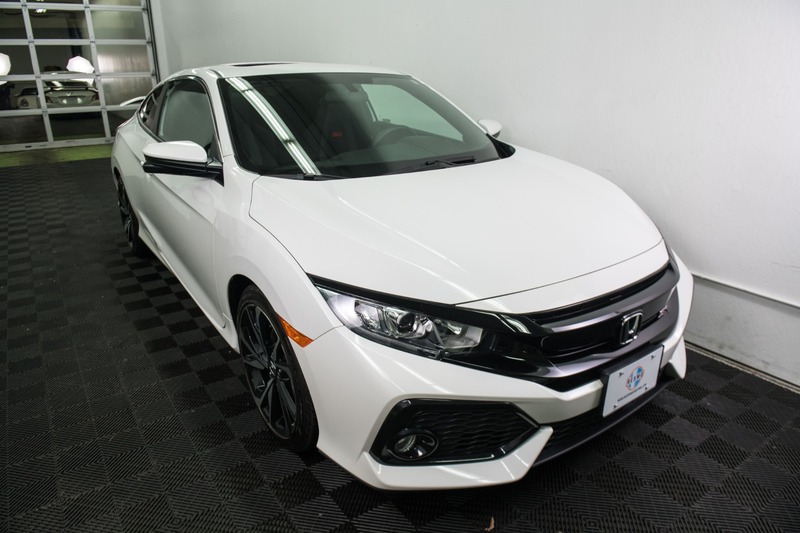 The SI captures enthusiasts with its fantastic chassis, manual-only transmission, and 205-hp turbo four-cylinder. 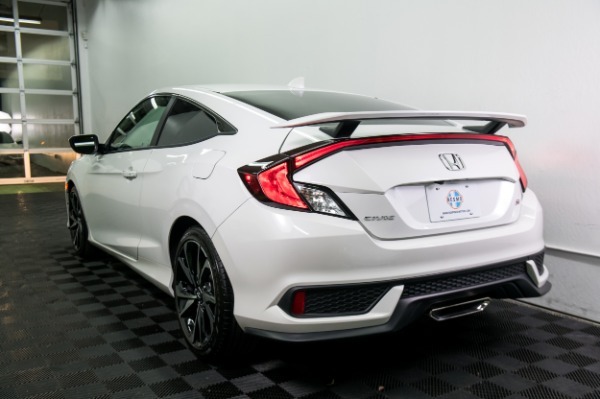 Bang for the buck, it is nearly unbeatable. 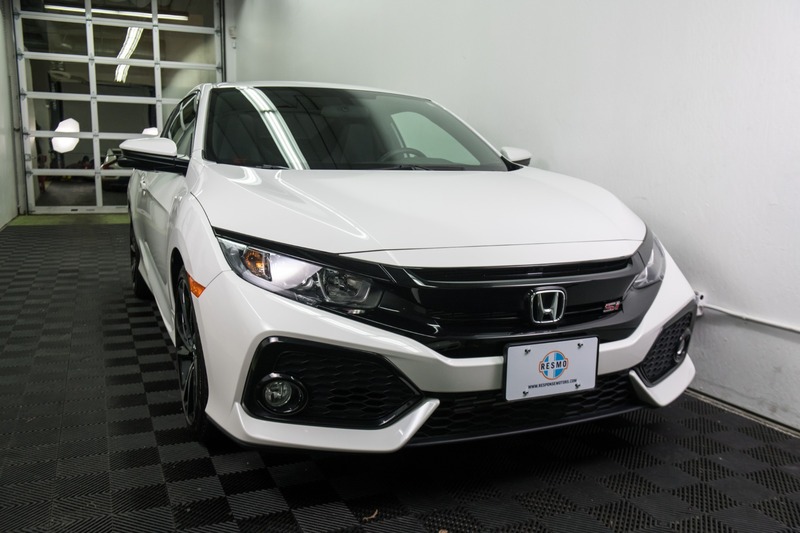 Forget Miatas, BRZs and 86s, and don't bother spending more on a Porsche as this car has fantastic performance and handling with legendary Honda reliability. 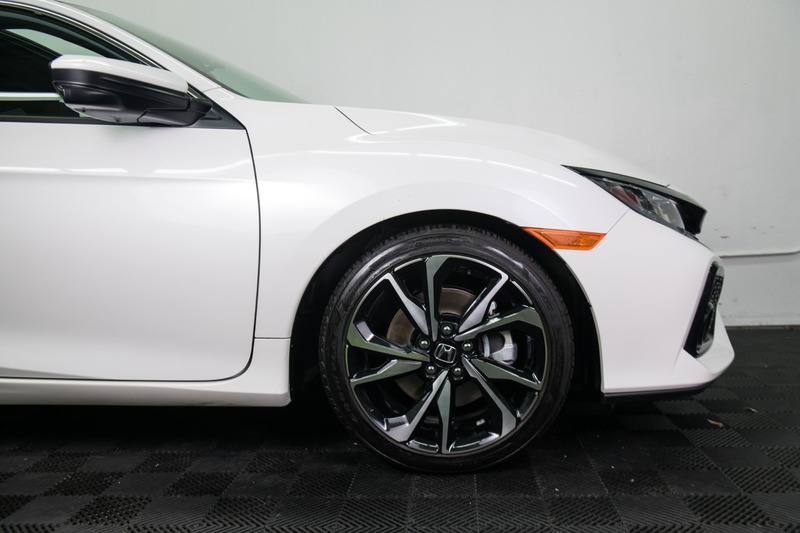 Call today to make an appointment to see and test drive one of Japans best. 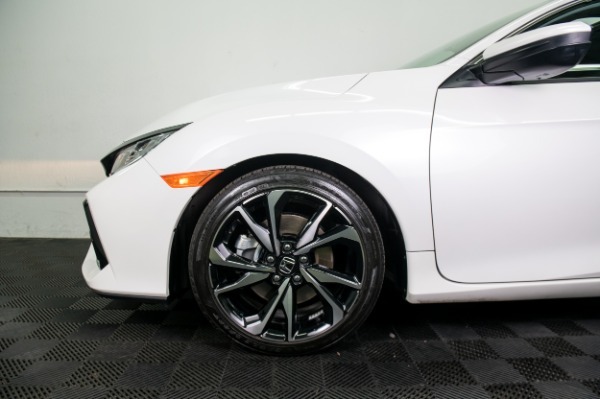 Clean CarFax and Title - Extremely Low Mileage, No Accidents, Excellent Condition!